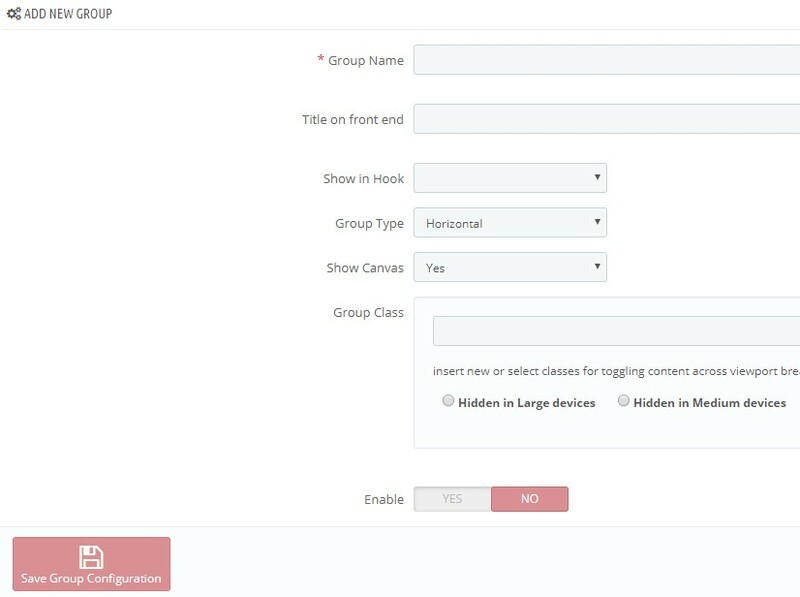 Show in Hook: Choose position of menu group which are shown on Frontend. 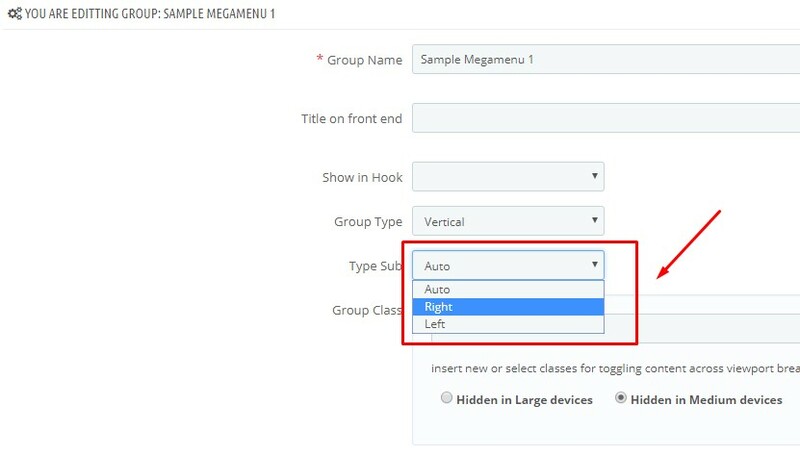 Enable: After fill all menu group information, you can click at “Enable/Disable” to active menu group for your store. 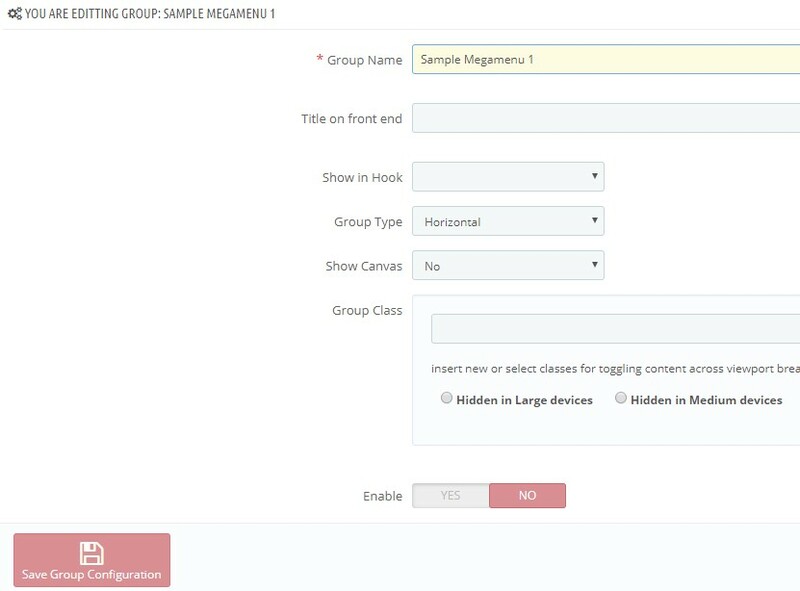 Then click “Save Group Configuration” to save the change. 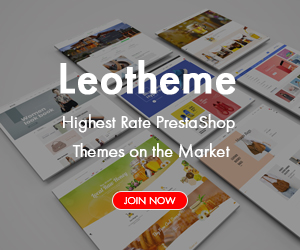 If you want to edit any content of your group menu, you can do it with our Leotheme ( all already included Leo Mega Menu Module ). 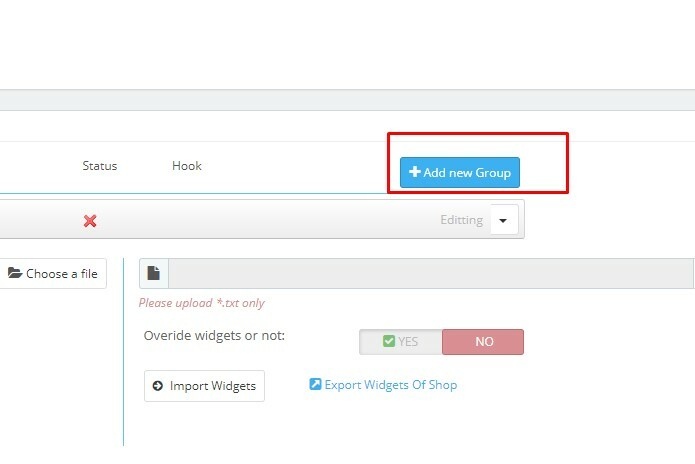 At each group menu, you can choose “Edit” to change your group menu content easily & quickly. 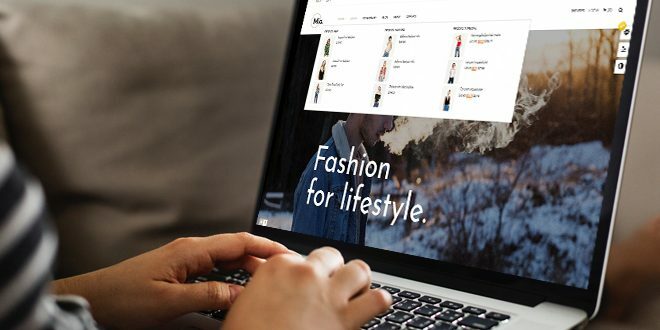 Title: Title of menu which is shown off at frontend. Sub Title: Display menu name as description. 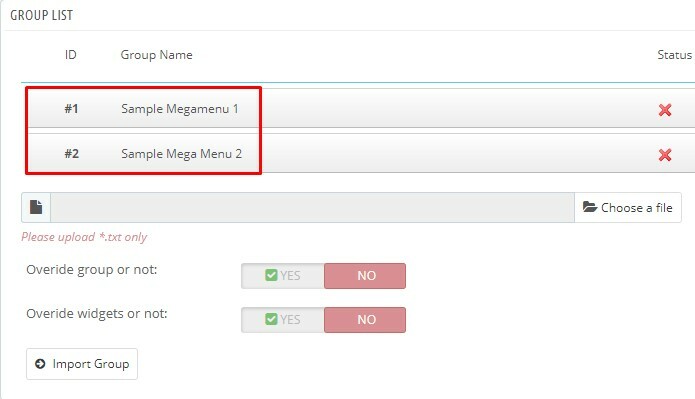 + None: This is default setting, if you don’t choose any option, Leo Mega Menu will choose is “None” as default. As a result, there is no submenu in frontend. 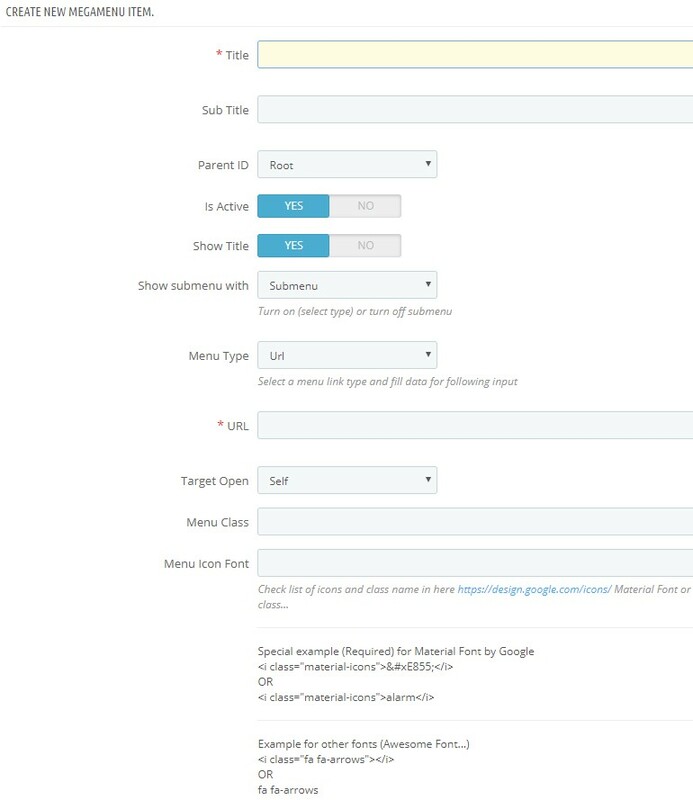 + Submenu: Display menu and submenu in frontend. 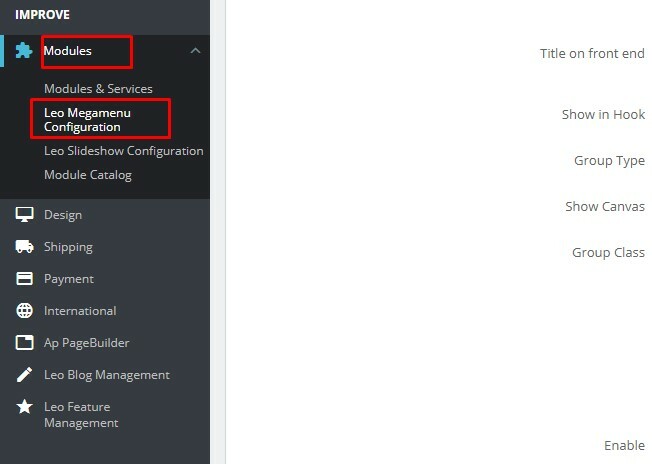 How to create submenu: We need to create a menu item section, after that user drag the item to the list contains submenu. 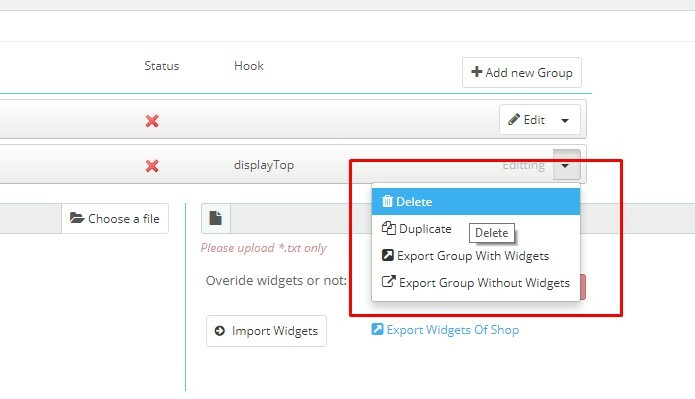 + Widget: Display follow “Widget” style: It means that our module will get data follow widgets. 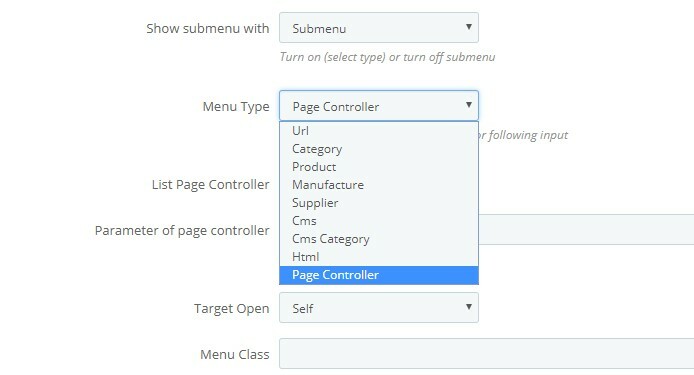 Menu Type: Select a menu link type and fill data for following input. Target Open: User can choose display links into new tab. Menu Class: This function let user add more class to display different styles. Or Menu Icon Image: To display icon, you should to click button to upload images. 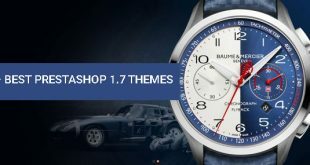 Group Submenu: To Turn ON or OFF, to display sub menu. If you want to show sub menu, you choose Yes when you however it will be always displayed. Column: Set each sub menu item as column. For example: If you choose the number of columns = 2 as our image. 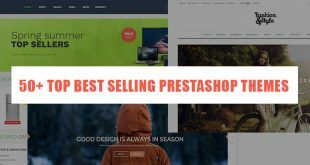 This is the end of tutorial “How to Create Menu Item PrestaShop 1.7 “. 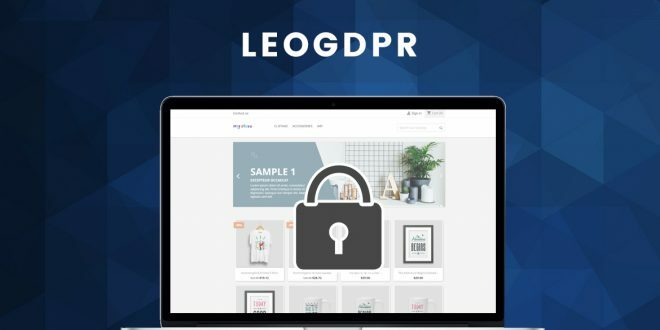 Hope that this blog will help you well.